Here is a colorful, fun blooming Letterpress Mother’s Day Card on beautiful stationery by Crane & Co. The Price is $4.75 per card. Stop by our San Francisco store at 3 Embarcadero Center to pick up one for your mom, wife, aunt or grandmother! Letterpress Blooming Marvelous Mother’s Day Greeting Cards from Crane & Co. These Hand Engraved Hand Lettering Mother’s Day Greeting Cards come in blue with Gold Lettering, wishing your loved one “Happy Mother’s Day”. 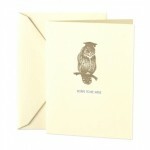 This Mother’s Day Card from Crane is Engraved giving a special touch to this Ecru Card which is 100% Cotton. 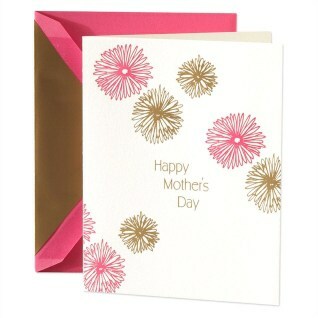 The Price on this Mother’s Greeting Card is $4.75 with lined Envelope. This Card is embellished with a Spring Green watering can with matching Spring Green Envelope Lining. This is a perfect card for the mom who loves to garden! So stop by and pick one up for your mom, mother-in-law or godmother! 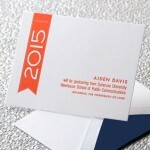 For more card selections go to our website: www.hyegraph.com. To shop online for cards go to our online site.